*Who should Gavin sign this book to? *Do you want Gavin to include a message? The Cloud Collector’s Handbook fits into the pocket, allowing cloudspotters to identify cloud formations anytime and anywhere. All the common cloud types are represented, as are many of the rare ones, each fully described and illustrated with a range of photographs. 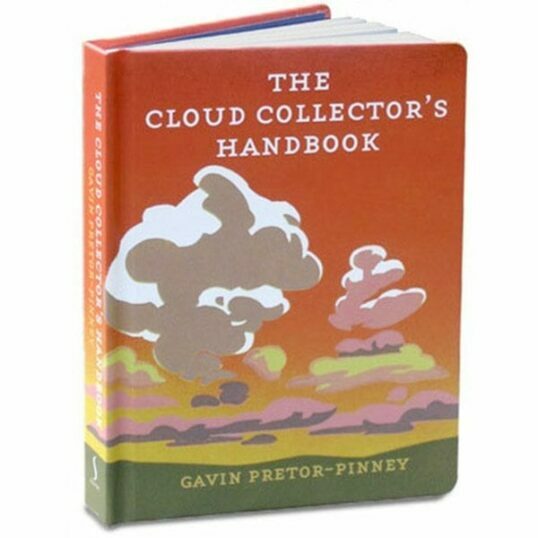 Not only is The Cloud Collector’s Handbook an invaluable resource for anyone who wants to be able to identify and understand every cloud that floats by, it also caters for the competitive cloudspotter. Points are awarded for each cloud type identified – the rarer the cloud, the greater points – and there’s space to fill in where and when it was sighted. 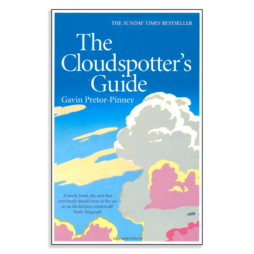 Beautifully designed, in colour throughout, and full of the humour that made The Cloudspotter’s Guide so engaging, the Handbook is the essential reference for anyone with their head in the clouds. This handbook is now printed on coated paper so that the images are clearer and more vibrant.